A member has contributed an alternative to the fantasy.cmd system by creating an easy to use menu that is designed with Fantasy.SDK. The new cheat will be available for Lifetime Members and for General Members who have 8+ Forum Badges. 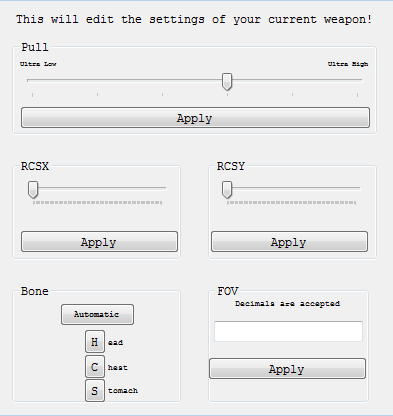 The new fantasy.SDK feature has helped one of our members @owo create a custom weapon editor GUI for all members to use! April 8th 2019 - fantasy.quasar (Team Fortress 2) exclusive for Lifetime Members. Installation and download information can be found here. March 16th 2019 - Equinox patch. 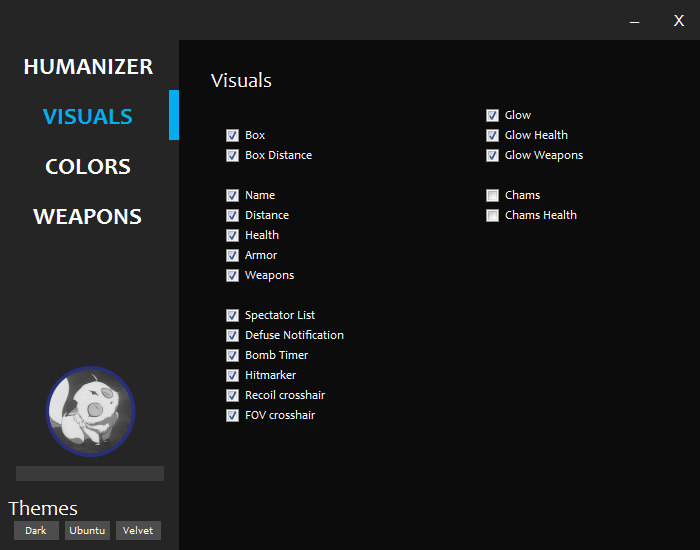 Profile fixes and stability changes made to glove and skin changer. Read more about this patch here. Not even a Month review.